Primus is an American rock band currently composed of singer and bassist Les Claypool, guitarist Larry “Ler” LaLonde, and drummer Tim “Herb” Alexander. Brian Hugh Warner (born January 5, 1969), better known by his stage name Marilyn Manson, is an American musician and artist, known for his controversial stage persona and image as the lead singer of the eponymous band. 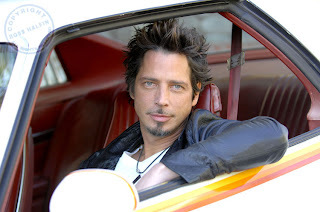 His stage name was formed from the names of actress Marilyn Monroe & convicted murderer Charles Manson. 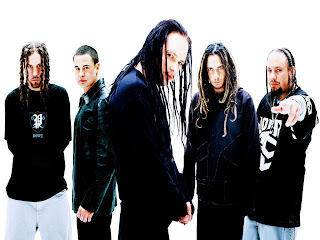 Korn (occasionally typeset as KoRn or KoЯn) is an American metal band from Bakersfield, California, formed in 1993. 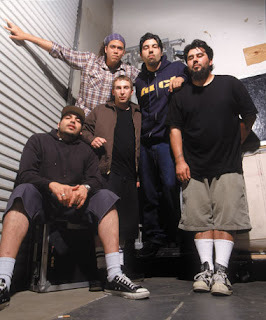 The band’s catalogue consists of nine consecutive debuts in the top ten of the Billboard 200, including a compilation album, Greatest Hits, Vol.1, and their untitled eighth album, released on July 31, 2007. 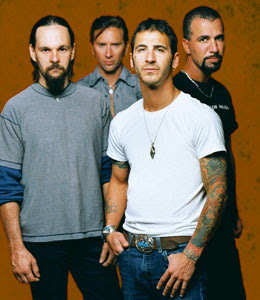 Godsmack is an American heavy metal band from Lawrence, Massachusetts, formed in 1995. The band comprises founder, frontman and songwriter Sully Erna, guitarist Tony Rombola, bassist Robbie Merrill and drummer Shannon Larkin. Since its formation, Godsmack has released four studio albums, one EP, four DVDs, and one greatest hits collection. 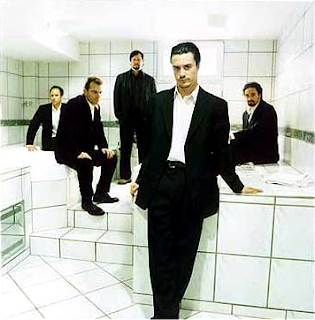 Faith No More was an American alternative metal band who formed in San Francisco, California, and were active between 1982 and 1998. 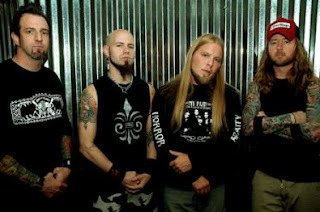 Drowning Pool is a four-piece Hard rock band that was formed in 1996 in Dallas, Texas, United States. 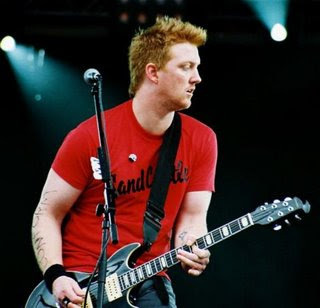 They are currently signed to Eleven Seven Music and have released three albums, their most recent being Full Circle which was released on August 7, 2007.